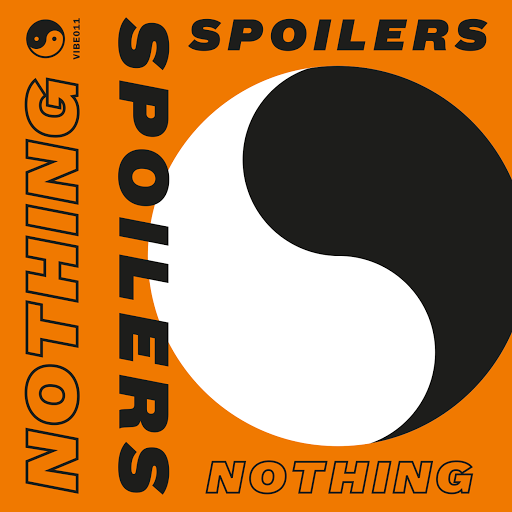 Spoilers made our end of year best of lists and are back with a new self-released single on the band’s own label Vibe/Anti-Vibe label, available on limited edition orange cassette and 7″ lathe cut especially for Record Store Day. Nothing is another cracker – sharp, catchy punk rock reminiscent of early Wire, Parquet Courts and Uranium Club. Have a listen. Order here.